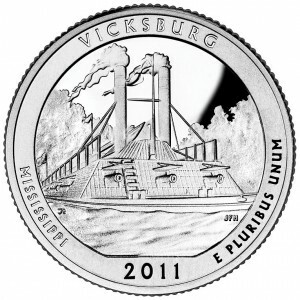 The US mint released the Vicksburg Quarter August 29, 2011, the 9th release of the America the Beautiful series. 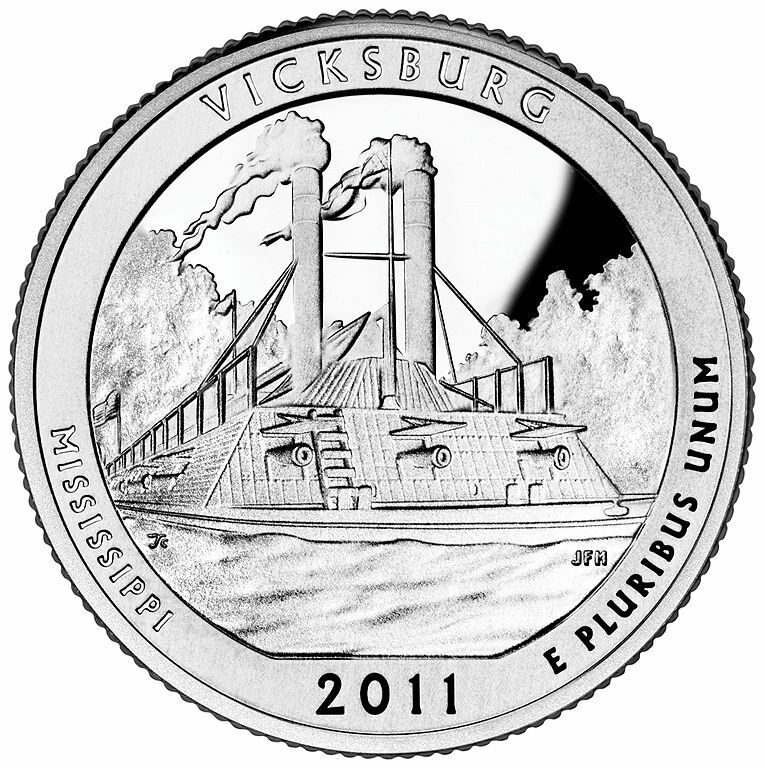 The quarter portrays the Vicksburg National Military Park on the coin’s reverse. As of now, there are no major error varieties of this coin. The US mint released the Chickasaw Quarter November 14, 2011, the 10th release of the America the Beautiful series. 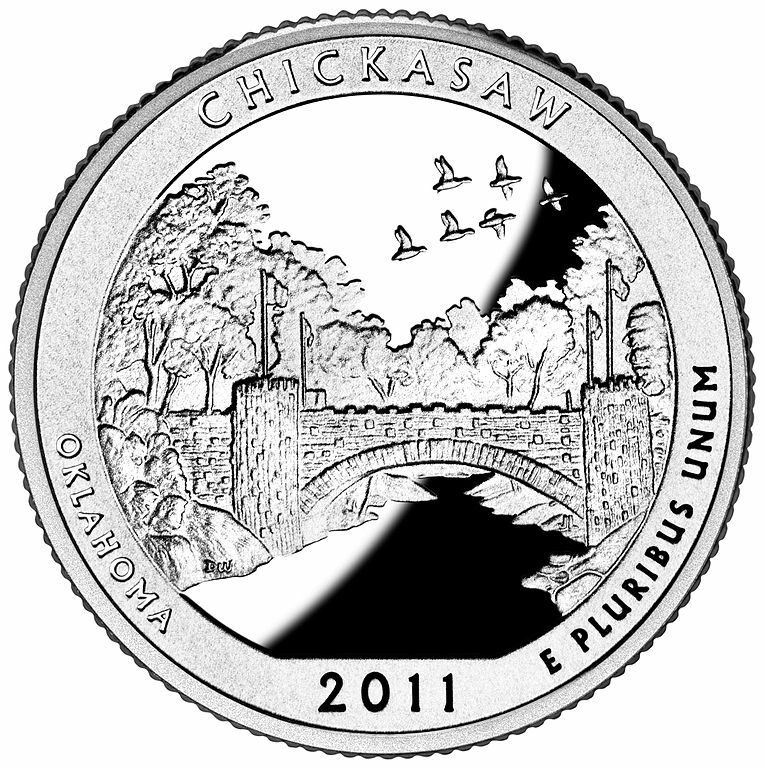 The quarter portrays the Chickasaw National Recreation Area on the coin’s reverse. 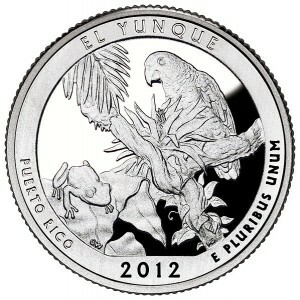 The US mint released the El Yunque Quarter January 23, 2012, the 11th release of the America the Beautiful series. The quarter portrays the El Yunque National Forest on the coin’s reverse. The US mint released the Chaco Culture Quarter April 2, 2012, the 12th release of the America the Beautiful series. 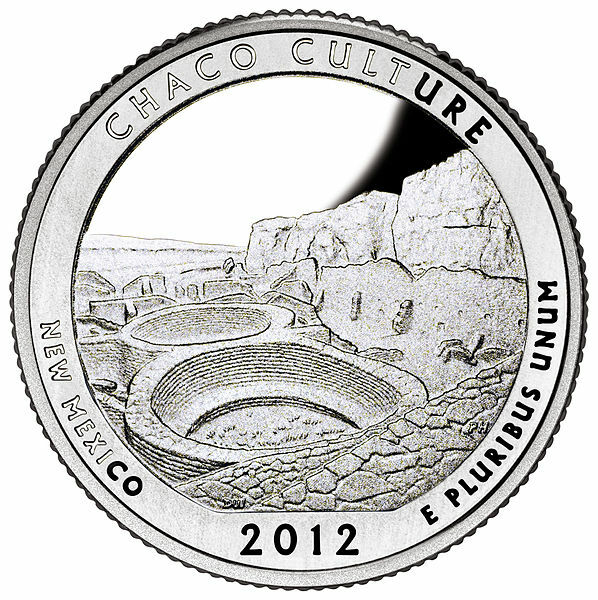 The quarter portrays the Chaco Culture National Historical Park on the coin’s reverse. The US mint released the Acadia Quarter June 11, 2012, the 13th release of the America the Beautiful series. 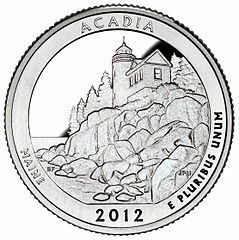 The quarter portrays the Acadia National Park on the coin’s reverse. 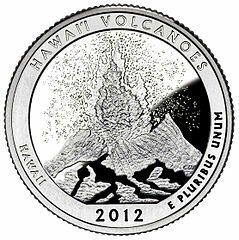 The US mint released the Hawaii Volcanoes Quarter August 27, 2012, the 14th release of the America the Beautiful series. The quarter portrays the Hawaii Volcanoes National Park on the coin’s reverse. The US mint released the Denali Quarter November 5, 2012, the 15th release of the America the Beautiful series. 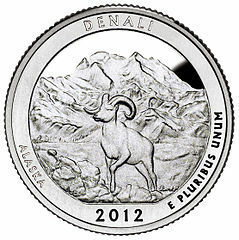 The quarter portrays the Denali National Park and Preserve on the coin’s reverse. 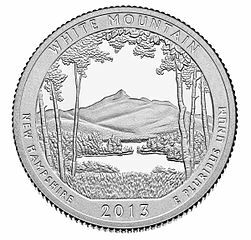 The US mint released the White Mountain Quarter January 28, 2013, the 16th release of the America the Beautiful series. The quarter portrays the White Mountain National Forest on the coin’s reverse. 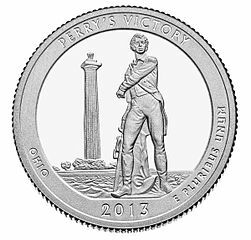 The US mint released the Perry’s Victory Quarter April 1, 2013, the 17th release of the America the Beautiful series. The quarter portrays the Perry’s Victory and International Peace Memorial on the coin’s reverse. 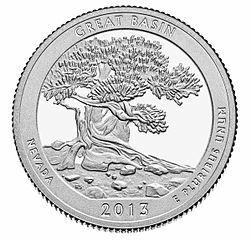 The US mint released the Great Basin Quarter June 10, 2013, the 19th release of the America the Beautiful series. The quarter portrays the Great Basin National Park on the coin’s reverse.